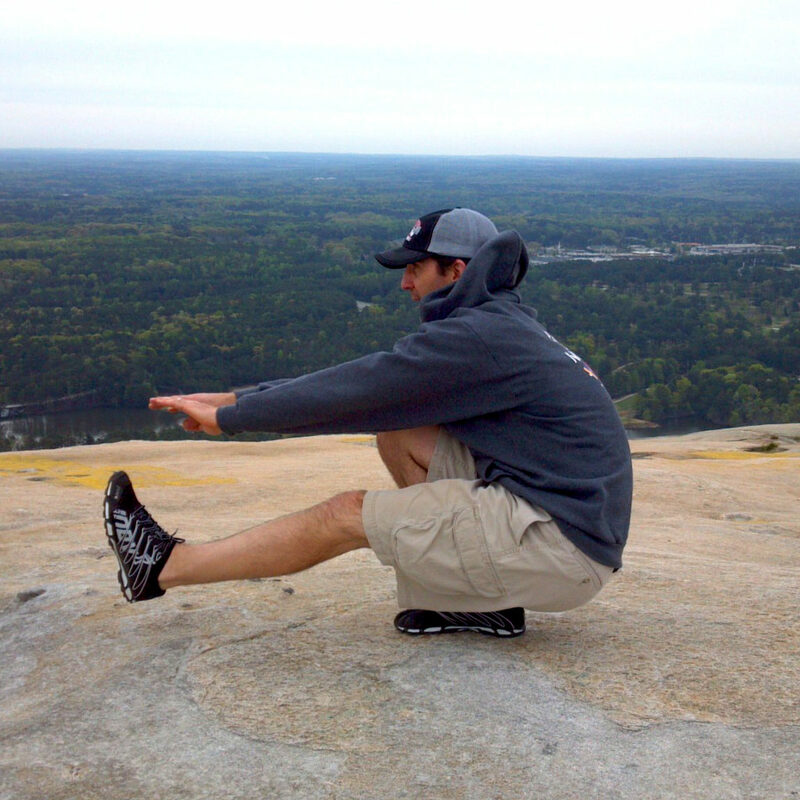 Patrick is a CF-L1 CrossFit Coach and a Second Degree Black Belt in Isshin-Ryu Martial Arts. He has been an athlete his entire life, starting Martial Arts at the age of 4 and playing soccer or basketball throughout childhood. 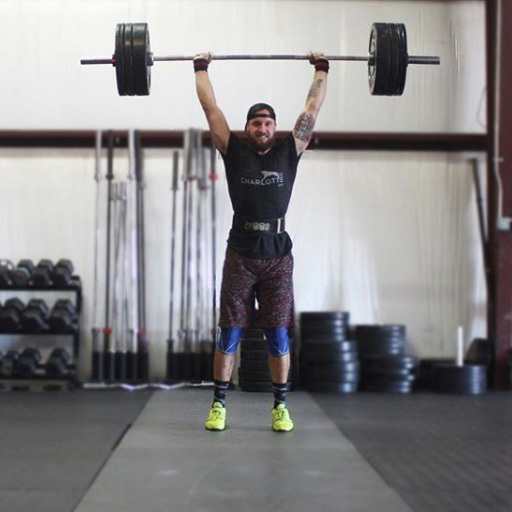 Ultimately, he found a passion in CrossFit as it fit his need for competition and pushing the limits of his body. 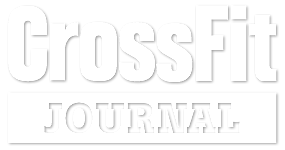 Officially joining a CrossFit box in Denver on January 1st 2014, Patrick has never looked back and began coaching shortly after that, accumulating about 5 years of experience in the sport, both coaching and as an athlete.  He joined Crossfit Indian Trail’s coaching team in 2018, and recently became the General Manager as well. When not in the gym, Patrick spends time with his beautiful wife Victoria and two children, son Cole and daughter Brooke. As a family they enjoy getting outdoors, going for hikes or bike rides, but really anything that allows them to spend quality time together.